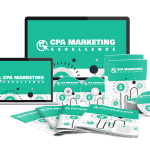 What exactly does CPA stand for? It’s simply COST PER ACTION. You are paid whenever someone completes an offer whether it is a sale or lead using your referral link. There are many CPA companies available to choose from, each having dozens or even hundreds offers. 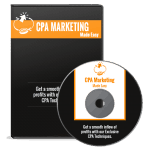 It’s never been easier to make money with CPA. 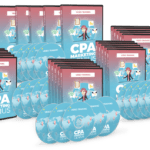 Throughout this report I’ll let you know to a variety of techniques and strategies that you can use to profit substantially from CPA business. 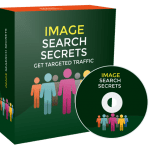 These are all strategies that I have personally used to make money online with CPA offers. 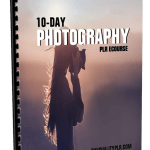 Upon completing the reading of this eBook you will have a clear understanding of what it takes to profit from CPA offers, and will be able to get started promoting. 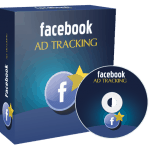 When you join a CPA company what you’re basically doing is aiding that company in promoting the advertisers that have registered with that company to have their product or service promoted. inputting your zip code or email address into a form. It’s really amazing that something as simple as entering your email address into a form with one field can result in being paid up to $1.50 in most cases. 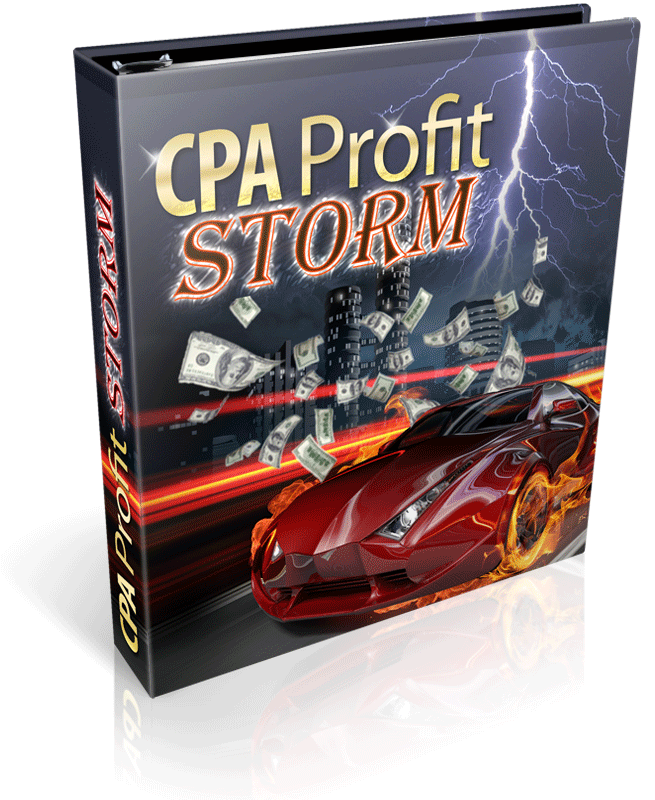 What Is The Cpa Profit Storm ?